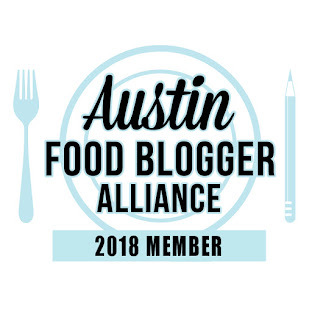 As a member of the Austin Food Blogger's Alliance, we've been asked to help spread the word about the Sustainable Food Center's (SFC) capital campaign and one of their farmers' market vendors. So I present to you, the SFC and Cocoa Puro! The Sustainable Food Center (SFC) was founded in Austin in the early 1990s, as an offshoot of the Austin Community Gardens program. Their mission is to cultivate a healthy community by strengthening the local food system and improving access to nutritious, affordable food. The SFC offers opportunities for the community to learn about farming and gardening, as well as to become educated on cooking and nutrition. They also work with area farmers and growers to present several area farmers' markets, where they connect the farmers to additional urban resources. The irony of the center is they've never been an actual "center," in that they've never had a facility that people could come and visit. That's about to change with their capital campaign in full swing. Their new facilities will offer 2.3 acres of garden plots, where approximately 70 area families will be able to grow their own food; classroom and meeting space; a teaching kitchen; greenhouse, and much more to continue to let the community grow. Another ongoing effort of the SFC is the coordination of four area farmers' market. SFC Markets Manager Suzanne Santos says that the new permanent facility will greatly help with the coordination of the farmers' markets. They will have storage space for the items they haul to the weekly markets (water jugs for drinking water, brochures at the information booth, etc.) and farmers will be able to use the commercial kitchen to prepare their bumper crops -- turn fresh tomatoes into freshly canned tomatoes that have a much longer shelf life, but are still "made" by a particular farmer. SFC can offer classes to farmers on utilizing social media to spread the word about their products (The Carlsons of Swede Farm are an excellent example of using Facebook and Twitter to market themselves!) The meeting space will be utilized for annual farmer and vendor meetings, as well as the quarterly SFC Farmers’ Market Committee meeting. One former SFC Advisory Council member is Cocoa Puro founder, Tom Pederson. 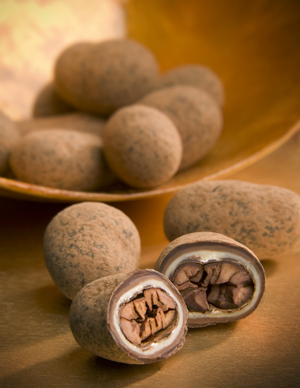 He started experimenting with cacao beans in 1999, and in October 2004, he and his family founded the company. Their creation: Kakawa beans, an item so unique, it was named one of Saveur magazine's Top 100 food items of 2006. Tom takes a whole cacao bean, lightly toasts it, and enrobes it in white, milk, and dark chocolate, followed by a roll in cocoa powder. What it creates is a slightly bitter and sweet flavor combination, and as he best describes it "pure bliss." Photo by Kent Lacin for Cocoa Puro, used with permission. It's a labor intensive process to create the Kakawa beans, of which Toms says "It takes me four to five hours of continuous labor just to lay the chocolate layers on a batch of Kakawa Cocoa Beans. There's also considerable prep work and roasting of the beans prior to them being enrobed in chocolates. In all, it takes the better part of a day to make a batch, sometimes more. Then we bag and label them all by hand." They've also created some other products, exclusively available at the farmers' markets, such as chocolate bars, pictured above. My absolute favorite is the dark chocolate with cayenne, cinnamon, and nibs. Cocoa Puro also has hot chocolate mix, a lip balm, and delicious caramelized cacao nibs. The original Kakawa beans are also available through their website. Tom was invited by Suzanne Santos to be a part of the SFC's Advisory Council, something he was part of for several years. 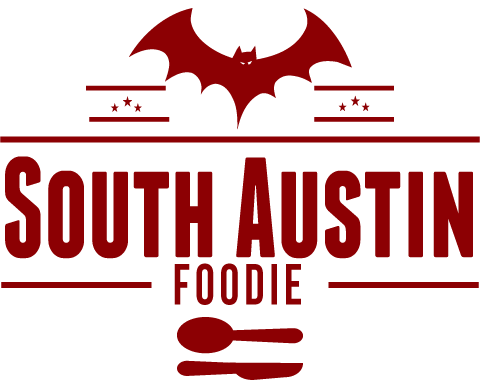 He appreciates SFC for their support of farmers, small businesses, and artisan food makers as they are doing good work to support food security in the Austin community. Which is exactly what SFC's mission is all about. So visit the SFC's website, and consider donating to their capital campaign. We can't all give large amounts of money, but the SFC is truly a grassroots effort, so every little bit counts. And when you visit the farmers' markets, remember they don't just have locally grown produce. Look for Cocoa Puro and their little bites of pure bliss, and appreciate the time and effort that went into making these extraordinary products! Support local. Wow! What an amazing process. Thanks for profiling Cocoa Puro and the SFC for the AFBA blog challenge.